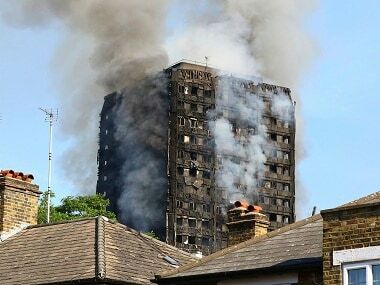 London: The British government has ordered an examination of Hotpoint's Fridge Freezer units following the Scotland Yard's statement that a faulty fridge of the same make was the source of the Grenfell Tower blaze. 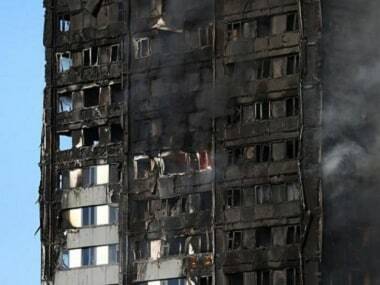 The Metropolitan Police report confirmed that the fire that claimed at least 79 lives had not been started deliberately and a Hotpoint fridge-freezer triggered the fire. The product, which was manufactured between 2006 and 2009, has not been subject to product recalls and this testing will establish whether any further action is required, an official statement said. Consumers, who believe they may own a Hotpoint fridge freezer model number FF175BP (white) or FF175BG (grey), should call Whirlpool Corporation's freephone hotline or log on the net to register their details for further updates. At this stage there is no specific reason for consumers to switch off their fridge freezer pending further investigation. 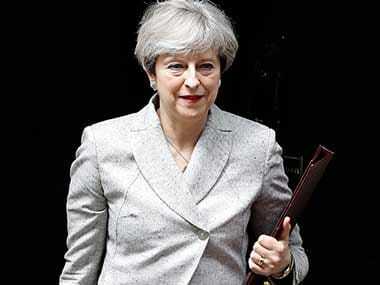 Greg Clark, Secretary of State for the Department for Business, Energy and Industrial Strategy (BEIS), said, "The safety of consumers is paramount. 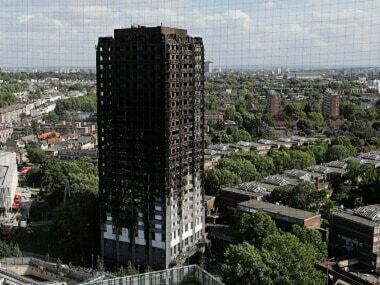 The device is being subject to immediate and rigorous testing to establish the cause of the fire." "I have made clear to the company that I will expect them to replace any item without delay if it is established that there is a risk in using them," he said.